Today, The Times of Northwest Indiana serves readers with zoned editions reaching two states, seven counties and nearly 50 communities. It is Indiana's second largest daily newspaper and has won the state press association's prestigious "blue ribbon" award as best daily newspaper seven times. Nationally, the newspaper became known in the 1990s as “the Munster model” for its focus on local, home town news. 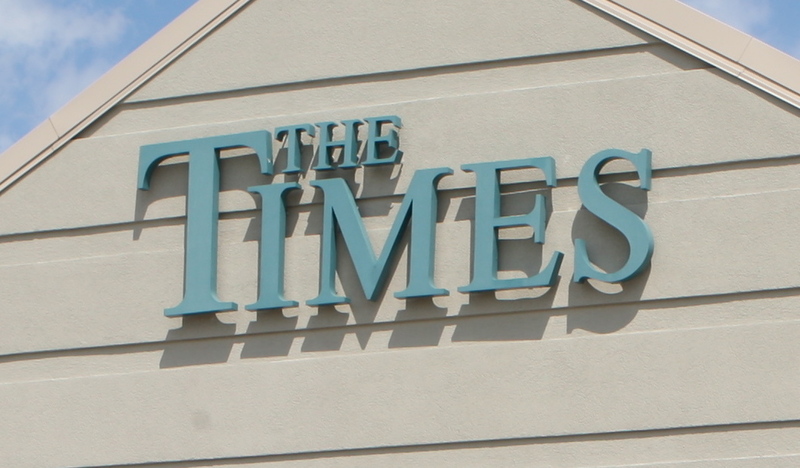 The Times has partnered to supply news to Chicago's NBC-TV affiliate, four regional radio stations and the local PBS outlet, providing an added extension of The Times brand. The nwi.com website is the second most accessed newspaper site in Indiana. Bill Masterson, Jr., publisher, The Times, tells the story of Lee Enterprise’s purchase of this newspaper. Executive Editor, Bill Nangle, explains how The Times used zoned editions to become the second-largest circulation daily newspaper in Indiana.